Hi. I've now gotten the chance to settle down after London. Darn, I miss it. But I bought like 11 CDs or something, yes, I'm obsessed. So that makes me a bit happy. 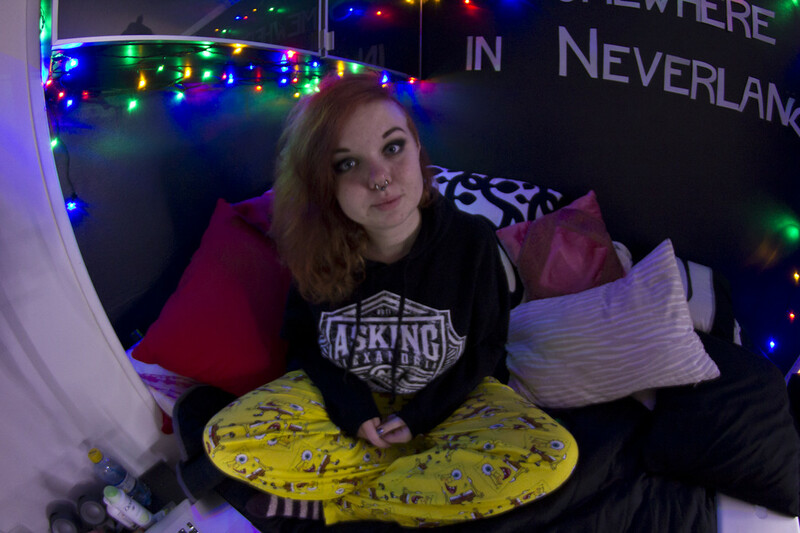 Today I haven't done anything special, just chilling, unpacking the bag from London (and I'm not quite done yet) and watching documentaries about prisons. Yesterday was really fun, I hung out with some great friends and we went to Liseberg (an amusentpark). 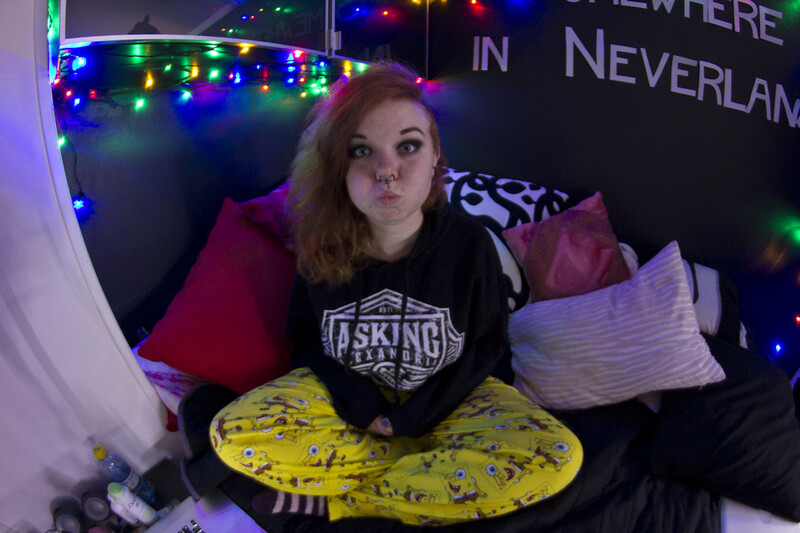 Playing with the fish eye lens and chilling in my Spongebob pants from London (thanks My for buying them with my own money for me, you know me way too well). Svar: Awh tack och tack det samma!